Rogue One: A Star Wars Story is the next Star Wars movie, which comes to the movie theaters on 16. December 2016. The film is set between the films Star Wars: Episode III Revenge of the Sith and Star Wars: Episode IV A New Hope. 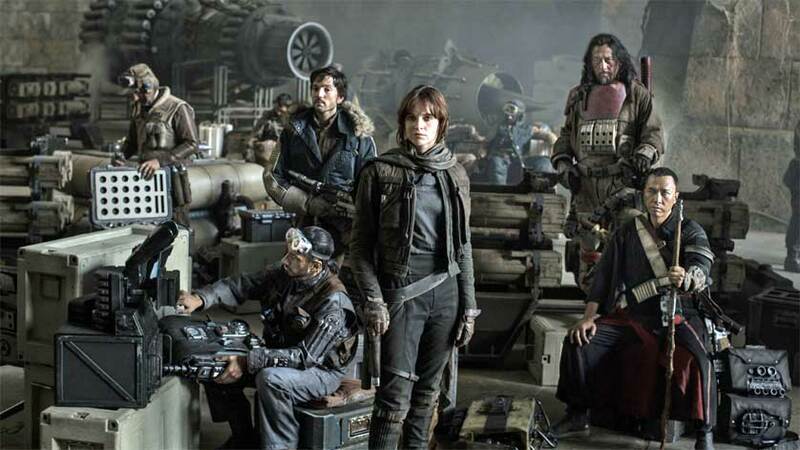 The story revolves around a band of resistance fighters uniting to steal the plans to the Death Star, the Galactic Empire's planet-destroying battle station. Film will be directed by Gareth Edwards. We can find these actors in the cast: Felicity Jones, Mads Mikkelsen, Alan Tudyk, Donnie Yen, Ben Mendelsohn, Forest Whitaker, Diego Luna, Alistair Petrie in Jonathan Aris.